The MSO’s two artists-in-residence will step into the spotlight with a pair of concertos for this festive Opening Night Concert, including a performance of Paganini’s Violin Concerto No. 1. Internationally acclaimed pianist Anna Petrova joins Maestro Hinds and the MSO for one of the greatest works in the piano repertoire, Rachmaninoff’s Piano Concerto No. 2. 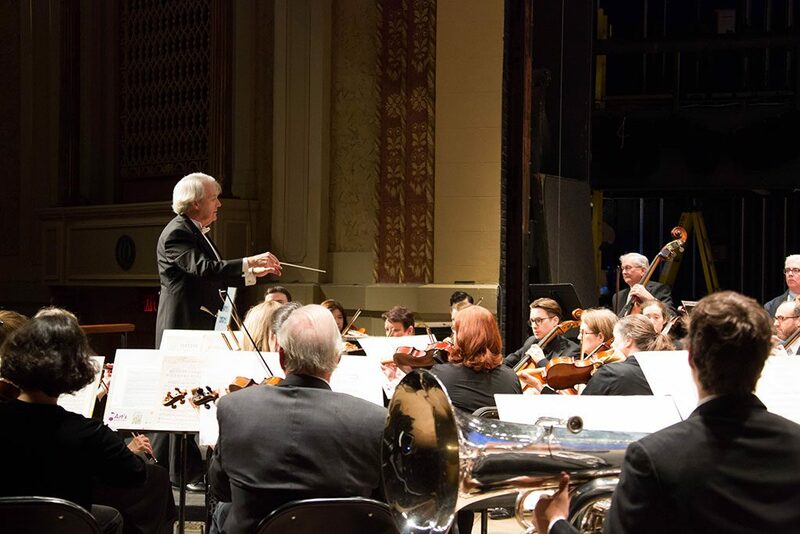 Enjoy the annual Joyce Caddell Holiday Pops Concert at the Montgomery Performing Arts Centre (MPAC) when the Orchestra plays everyone’s favorites from Silent Night to Sleigh Ride. Bring your entire family to this holiday Symphony Tradition. Prepare for a lovely evening as soprano Mabs Seay performs with the MSO. Bach’s Brandenburg Concerto No. 1 and Schumann’s Symphony No. 4 will round out the evening. Experience a rousing performance by the featured soloist and winner of the 2019 Blount-Slawson competition as the MSO closes out the 2018/2019 season.